The Serve-Learn-Sustain in Spain program is offered each spring semester by the School of Modern Languages. Take 12 to 15 credits of upper-division Spanish and earn a Spanish certificate (12 credits) or a Spanish minor (15 credits) in just four months abroad. 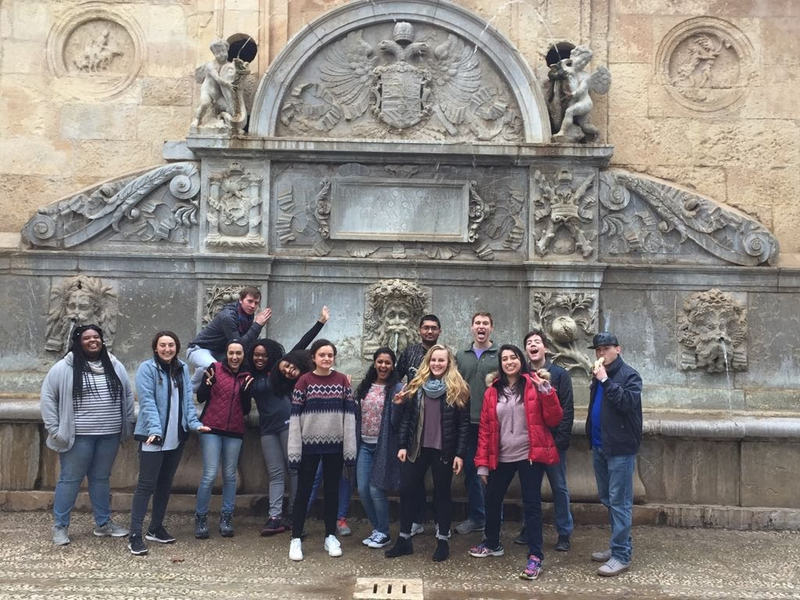 The Serve-Learn-Sustain in Spain program is based in Granada, Spain and combines intensive conversation practice with service-learning projects and sustainability studies.